Info Former commander of the Royal Thai Army between October 2010 to October 2014, strong royalist and opponent of former prime minister Thaksin Shinawatra. Prayut lead a military coup in May 2014 against Thaksin's daughter and successor, Yingluck Shinawatra, who became prime minister of Thailand following the 2011 election. Prayut led a fairly bloodless crackdown on dissent post-coup, limiting all public discussion of 'democracy' and reform with an authoritarian hand. 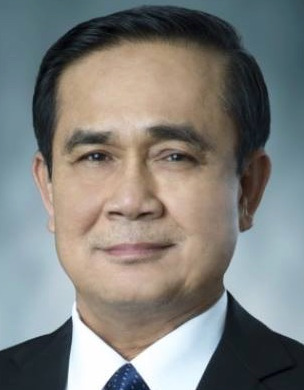 Prayut will be a candidate for prime minister in 2019.